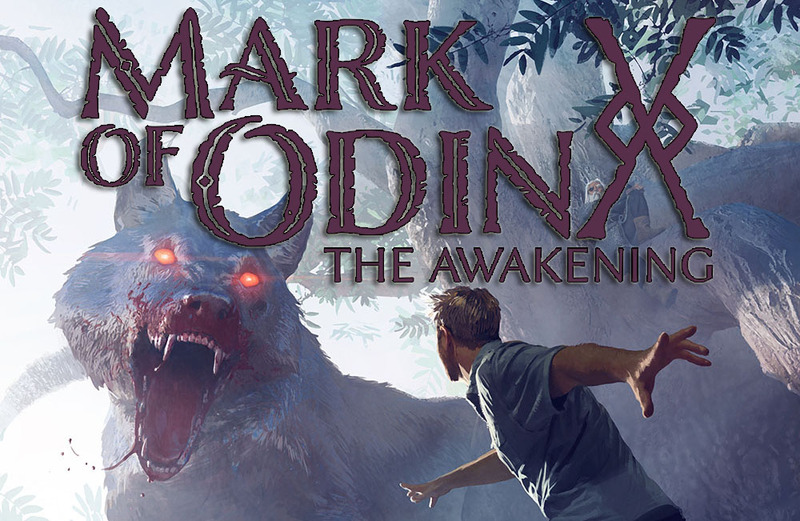 We are honored to announce that the printed english edition of Mark of Odin: The Awakening is now available on Amazon! It has a special edition and cover for Amazon with a total sum of 318 pages. The first book of our saga is available at a recommended price of $19.99 in all Amazon stores. That means that you will be able to purchase it from all around the world. The final price may change depending of Amazon discounts or if you buy it from any of the shops from Amazon network. Digital Edition will be available soon on Amazon Kindle, Google Play Books, iBooks and Kobo for free, as it happens with the Spanish version. Once its ready in all platforms we will announce it officially. Readers that buy the book or downdload the free ebook will be able to purchase the Level 1 Online Pass in our store to support us and earn access to three Bonus Chapters (Operation Nighthammer, The Last Recording and The Search of Hyperborea) and Odinpedia's Volume 1, that includes extended content that give you more stories related to the next book, Road to Valhalla (coming soon in English). All of them supported with illustrations, photos, videos, 3D renders and more to enjoy Mark of Odin's universe in all ways. 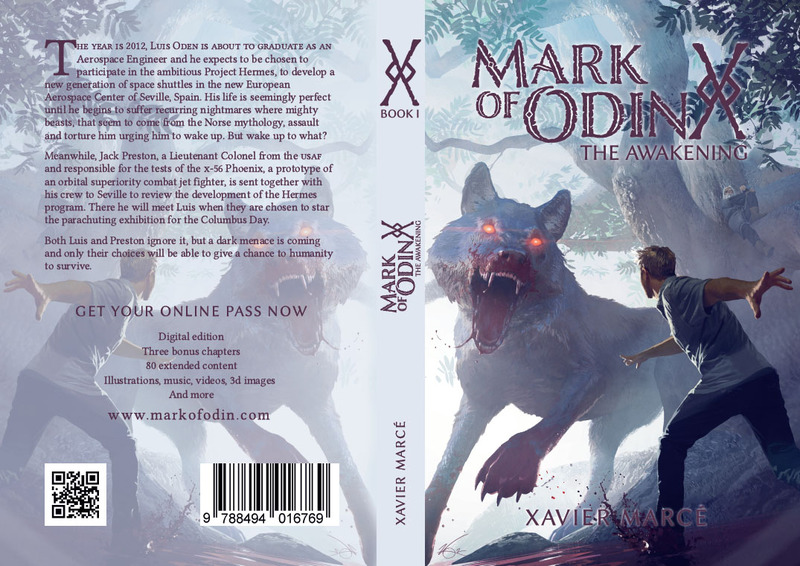 If you want to embark in our saga in English, please go to Amazon and purchase your Mark of Odin: The Awakening printed edition.